When you list Britain’s finest culinary traditions it’s fair to say the seaside classic of fish and chips makes the cut. Crunchy batter, and crispy chips soaked with malt vinegar and sprinkled with delicious flakes of salt – every bite conjures up memories of the coast. 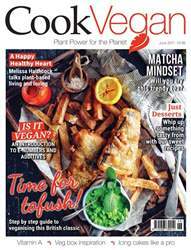 As regular readers of Cook Vegan know, a vegan version of any dish can be created. 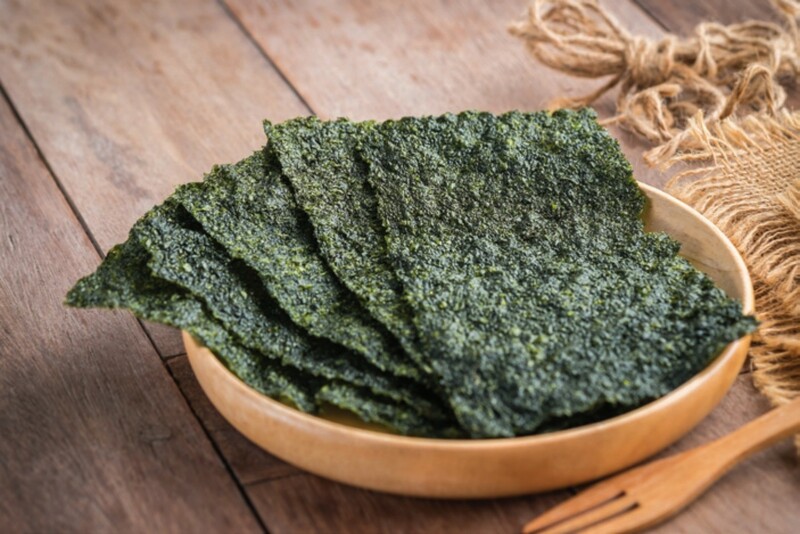 And when it comes to tofush, it’s surprisingly easy to achieve the combination of crispy batter, a ‘meaty’ texture, and ‘fishy’ flavour – using all plant-based foods. 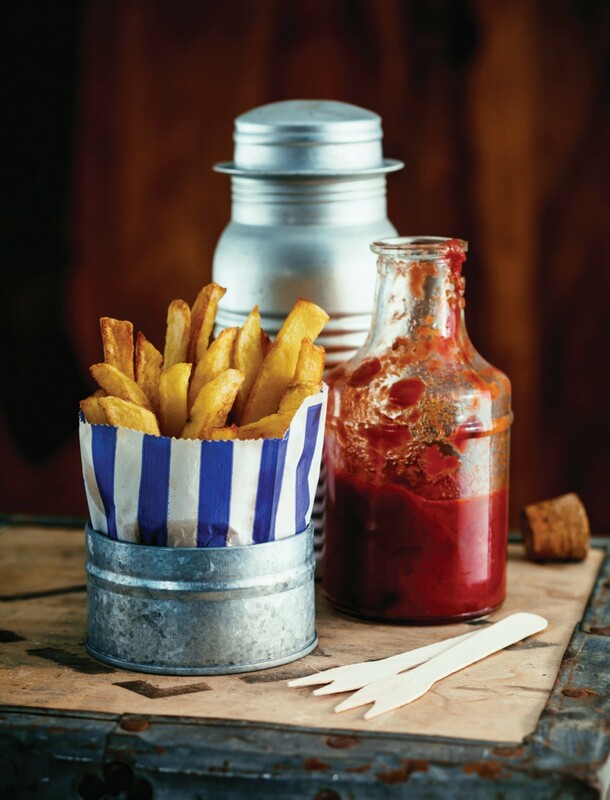 To fully recreate the classic meal, you will need tofush and chips, as well as mushy peas and vegan tartare sauce.